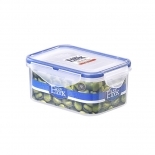 All Easylock plastic food containers are made of PP plastic (Polypropylene). It's a food-grade material which is BPA-free and Phthalate-free. 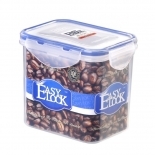 Easylock can not only be used in dishwasher and freezer, but also it is microwavable without lids. You can take the food container with you to your office and heat it up in the microwave. 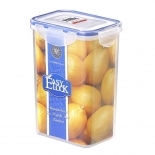 The most superior feature of this food storage container is that it is absolutely airtight. 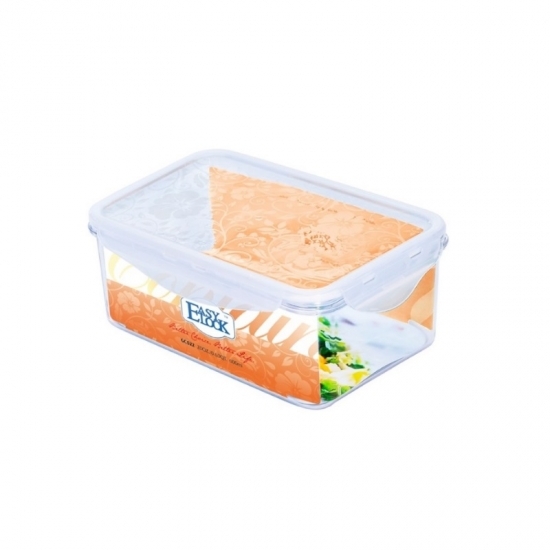 The silicone seal strip works perfectly to lock juicy foods inside. So there's no need to worry about leakage issue. 1. The plastic food containers can be nested in your cabinet when it is not needed. 2. The space-saving design also enables you to stack them up neatly in your cabinet. 3. You can reheat leftovers directly in Easylock food container with the lids removed. 4. Take it to school for lunch or outdoors for picnic.